Spring has sprung! 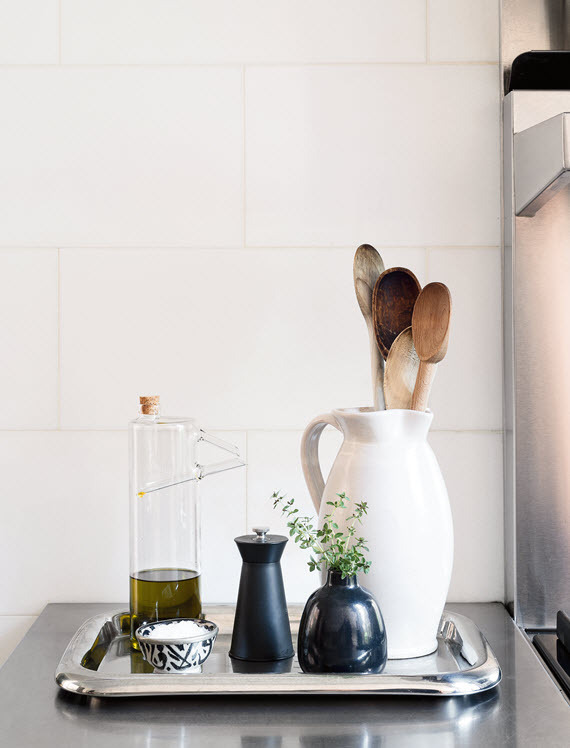 With the fresh start, cleaning and organizing the home takes precedence. Sometimes the tasks are so large and tedious that we don’t know how or where to start. 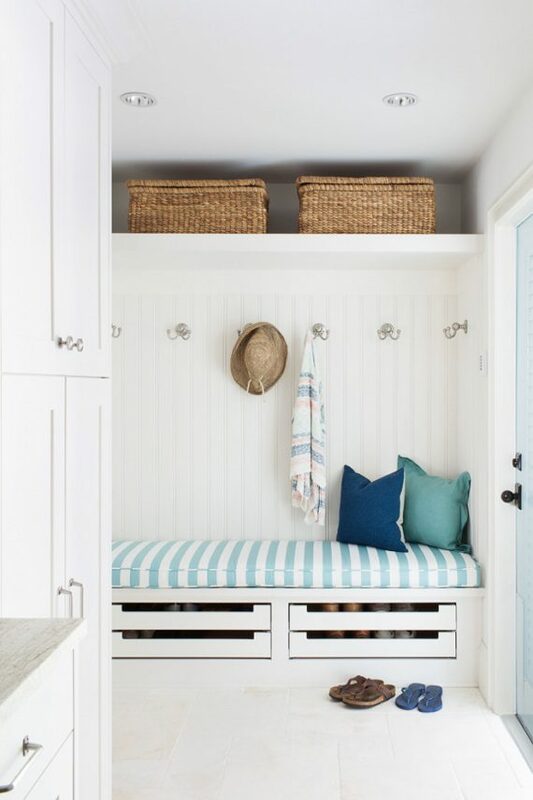 When I feel overwhelmed about organizing the laundry room, kitchen pantry or a bedroom closet I look for inspiration. 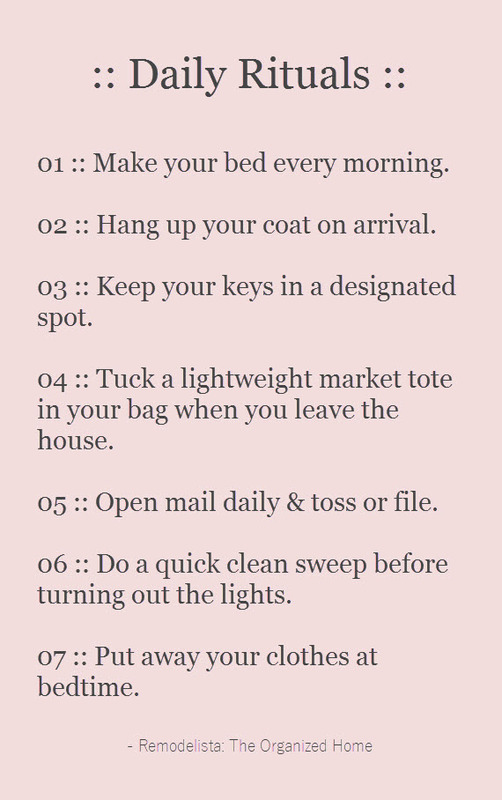 A go to spot is always Pinterest. 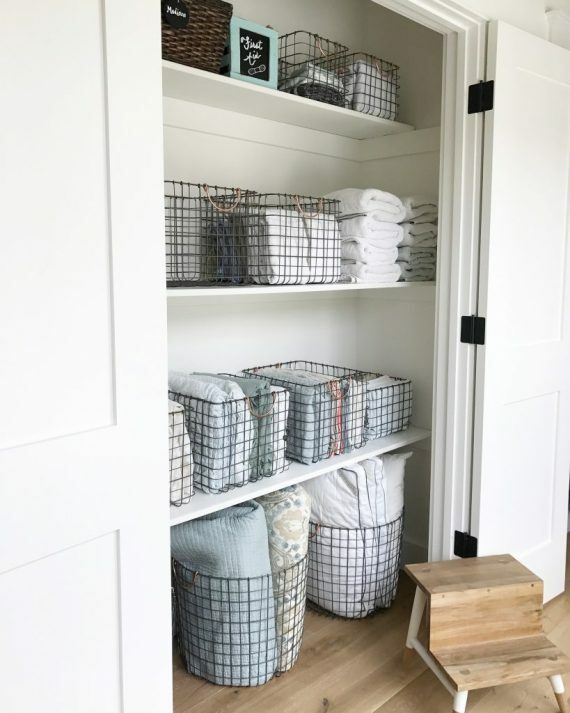 Here’s some stylish home organization inspiration that motivates me and hopefully you too! disclosure: This post contains some affiliate links, which means Simplified Bee receives commission if you make a purchase using these links. 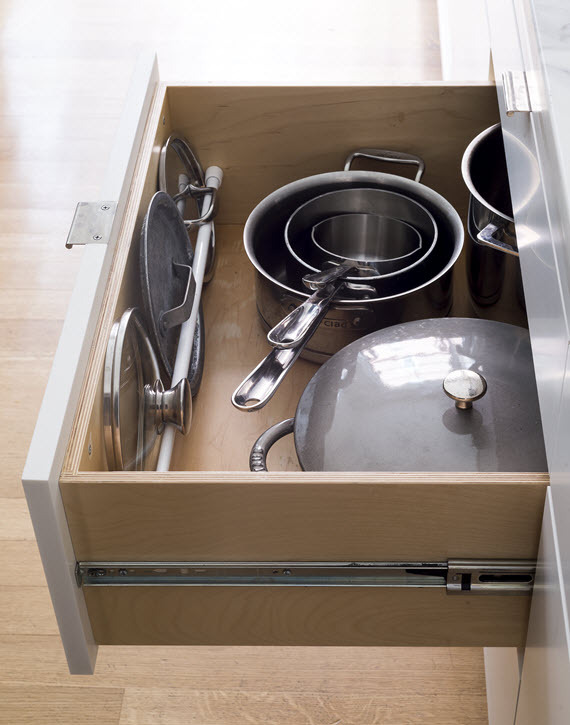 Whether your kitchen has a lot of work-space or just a little, keeping the counters neat and organized is essential. 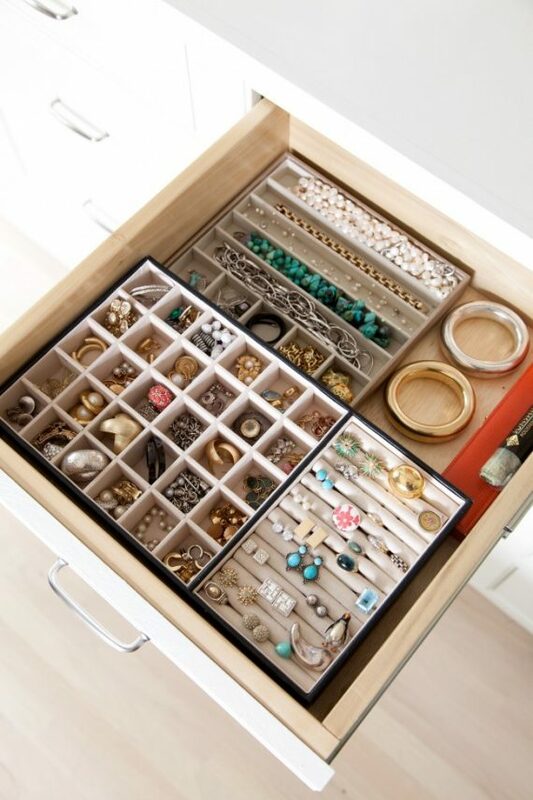 And as I’ve stressed before, organization doesn’t have to be ho-hum. 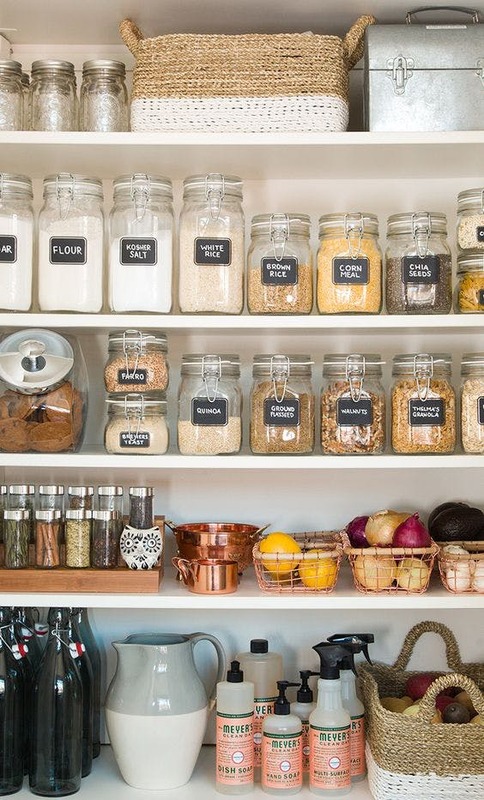 There are so many beautiful storage items perfect to keep a stylish organized kitchen. Here are a few of my favorites. . .
disclosure: This post contains one or more affiliate links, which means Simplified Bee receives commission if you make a purchase using these links. 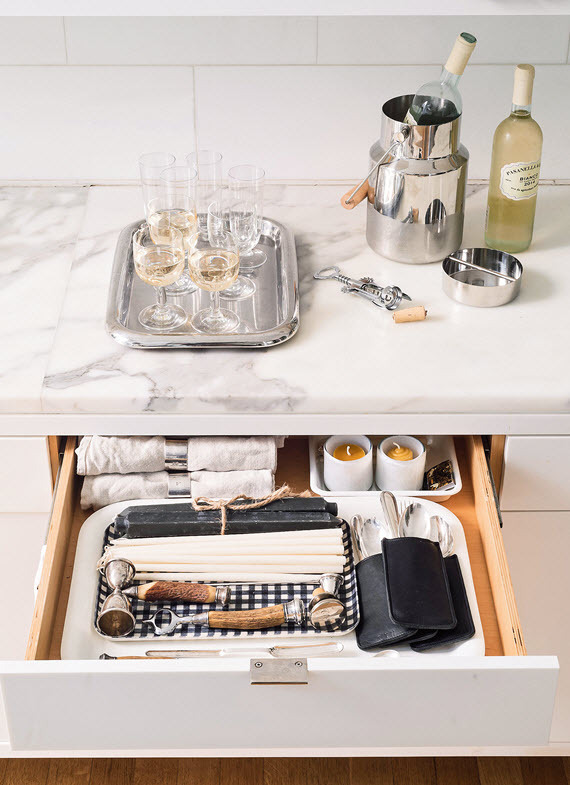 A stylish organized home is a cornerstone here at Simplified Bee. 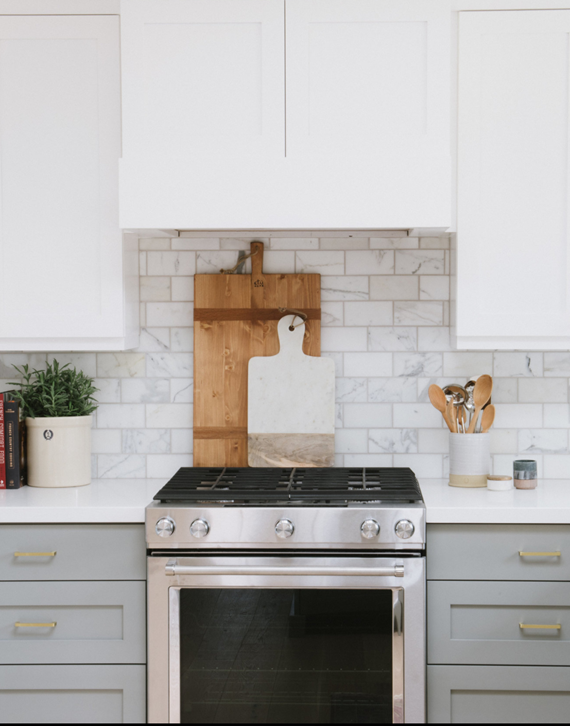 When I started my business and blog nearly a decade ago, I found a void between home organizers and interior designers. To bridge the gap and with the mission that homes could be orderly without sacrificing beauty, I set out to combine the disciplines of organization and design. The approach resonated with clients and readers. 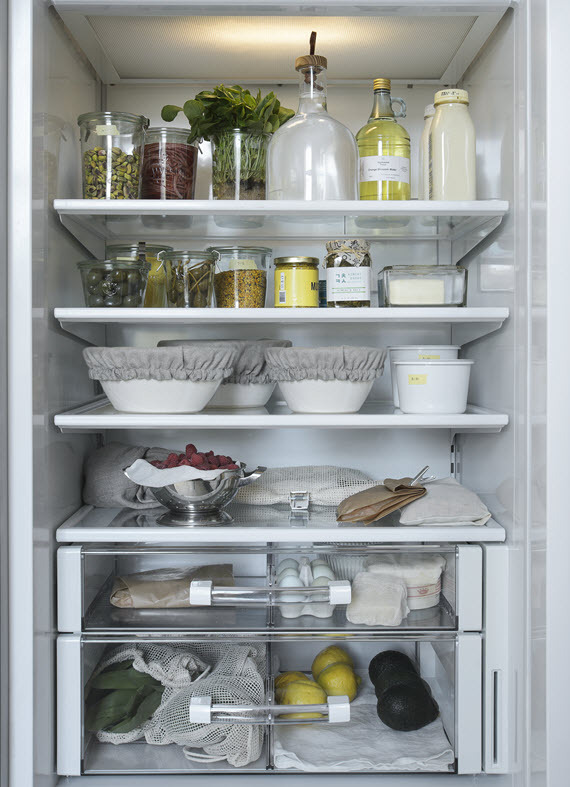 This image of a beautiful organized fridge is so inspiring! Adding it to my own list of goals. 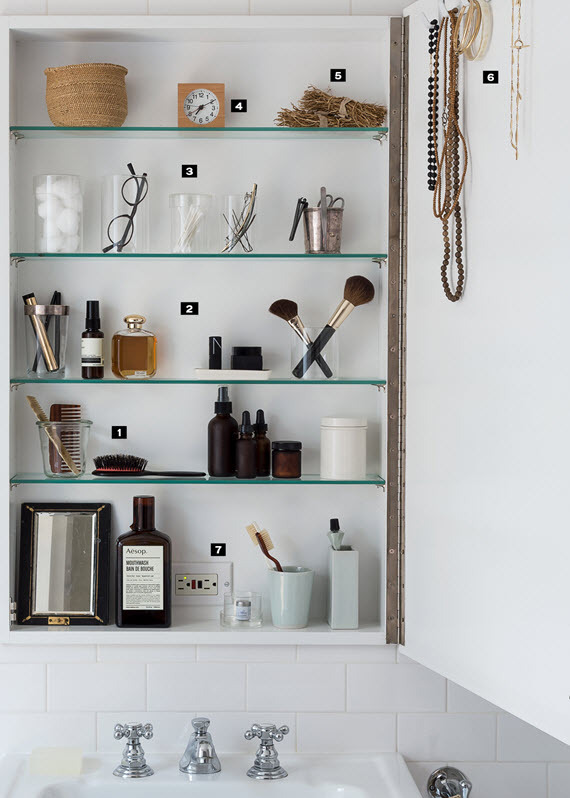 I love this book – Remodelista: The Organized Home – and know you will too. It would be a great housewarming or new year’s gift too! disclosure: This post, stylish daily planners 2018 contains some affiliate links, which means Simplified Bee receives commission if you make a purchase using these links. It’s that time of year! School will be starting soon and 2018 will be here before we know it (yikes!). It’s a time when parents and students everywhere are challenged to keep track their new schedules, events and activities. Keeping an organized calendar is an essential part in helping manage your daily activities and prioritize your time. It’s also a great way to kick-off the new school year and the new year the right way. 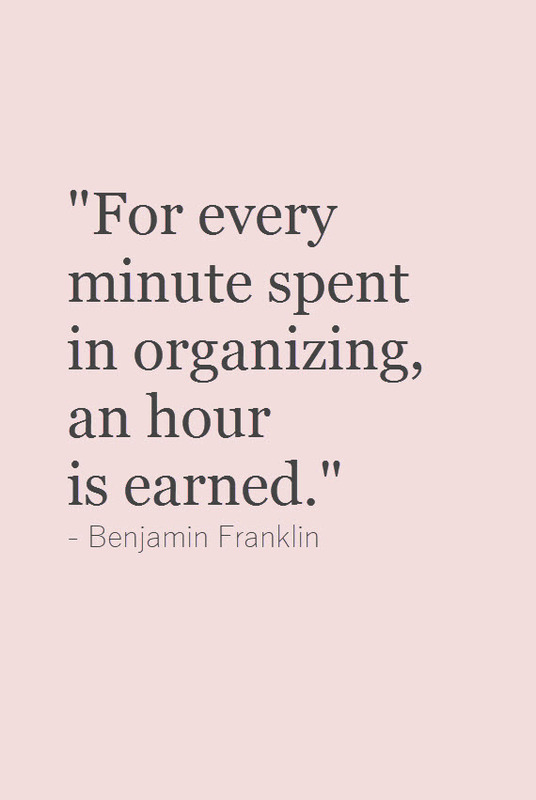 And it’s true… keeping organized helps relieve stress (we can all use a little less stress in our lives!). When kept up-to-date, a planner allows you to find information quickly, prioritize effectively and schedule appointments on the spot. Love this. Last year I scheduled all of my events, reminders and appointment on my iphone calendar. Although I liked the alarms, I didn’t like that I could see all of the month’s events in one glance. So this year I’ve decided to keep both. It may be overkill, but I still like keeping an old school daily planner. Today, I’m sharing my favorite daily planners for the remainder of 2017 and 2018 – so many super stylish options and I’m sure you’ll find one you love too! © 2019 Simplified Bee. All Rights Reserved.